Glenda is our Operations Guru. She provides operational back office support and assistance with the transition to a more streamlined way of working. 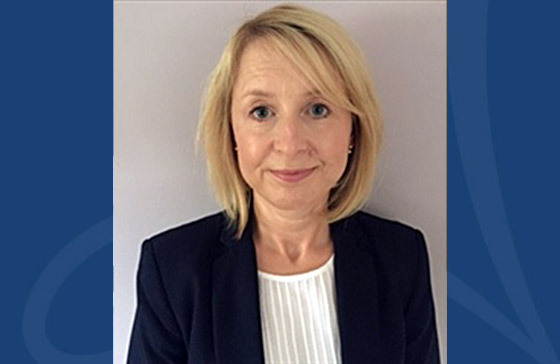 Prior to joining Acensys, Glenda has worked in Business Process Outsourcing contract management, risk and governance roles managing client and supplier partnerships both on and offshore.